Of all the places you could travel to in the world, have you thought before about Brazil? 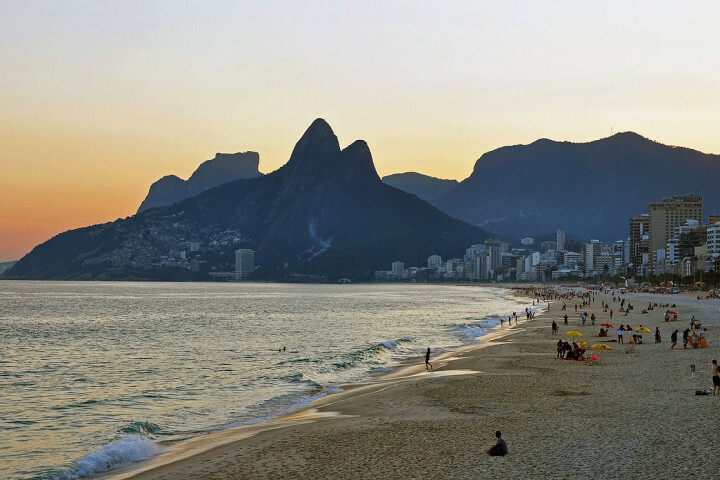 With a country of more than 200 million people, Brazil offers something for just about everyone. That said are you ready for a venture to Brazil? Neighbors – As much as there is to do in Brazil, you have neighboring countries that might be worth including on your South American jaunt. 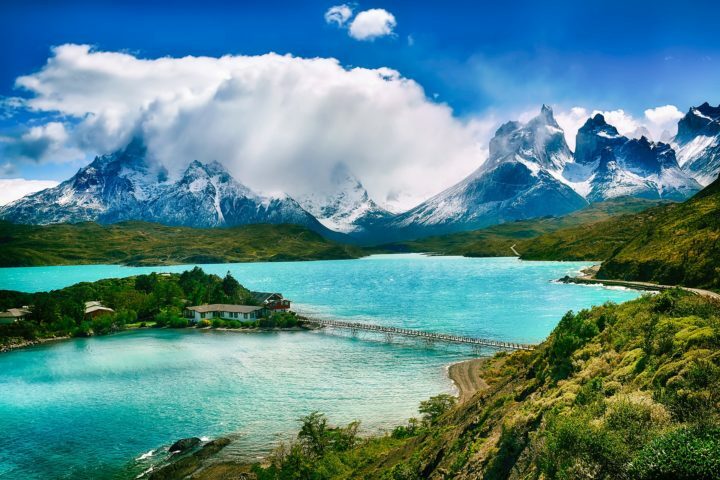 From Argentina to Chile and numerous other spots, consider making your trip a little bit longer, allowing you to visit more than just Brazil. Being one of the largest countries in the world, Brazil certainly can keep you occupied, but if you’re not sure if you will get back to this corner of the world anytime soon, you may want to visit as many countries in the region as possible. Although many consumers have to watch their spending habits more closely these days due to a challenging economy, there plenty of opportunities for some great travel deals just make sure you know where to look for them. If you have friends or family members regularly traveling the world, tap into their knowledge on how to save money, yet make a Brazil trip one of the best experiences ever. 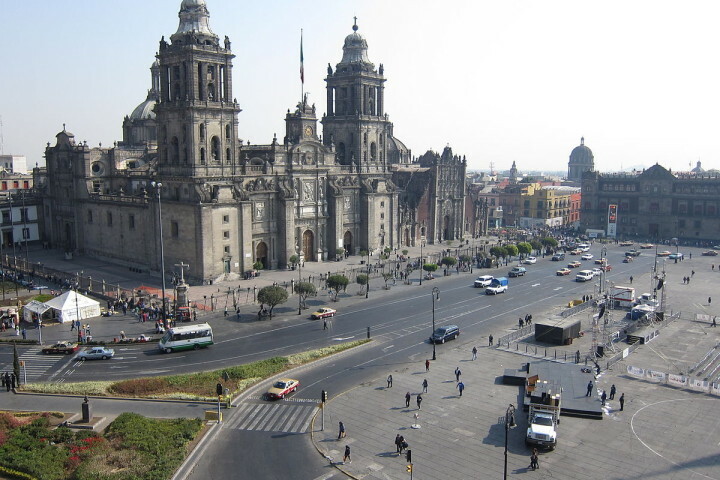 You can (and should) also do some research on the Internet, giving you a better idea of what possibilities exist for an affordable and yet fun trip to one of South America’s most popular tourist destinations. Lastly, be sure to educate yourself on Brazil before going there, making it a more enjoyable time when all is said and done. From knowing the best spots to see to how to better appreciate the culture and traditions you will be partaking in during your stay, be an educated traveler from the moment you set foot in the country. 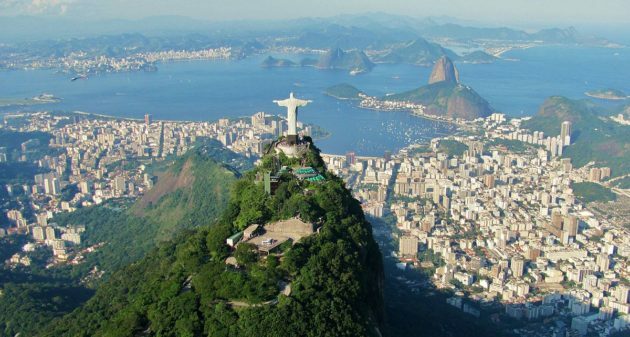 So whether you are headed to Brazil to make your own Olympic gold moments in Rio or an unforgettable trip down the Amazon, are you ready for your venture?